 Pass The Salt Photography Is Only Offering Corporate and Business Photography. All event pricing has been disabled until further notice. If you have an enquiry in regards to business photography (headshots, premises shots, website content etc) please contact me at Ryze. Below is a list of photography packages and prices for most aspects of photography in Auckland and New Zealand. Please contact me if you have a specific package in mind that the list below dosen’t cover, I will be happy to tailor make a package for you. Bitcoin and Litecoin are now offered as a method of payment and come with a 10% discount on ALL packages!